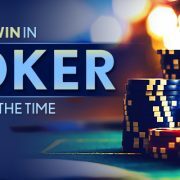 For long, it has been a topic of discussion whether Poker is a game of skill or a game of luck. 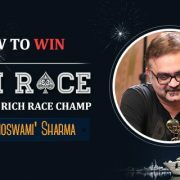 You will find a number of arguments supporting and contradicting ..
Adda52’s flagship monthly tournament- The Rich Race is returning on 3rd September next month with an impressive INR 15 Lacs for 1st place. 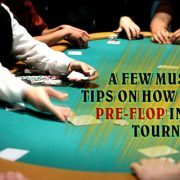 The highly ..
Pre-flop is the stage where it all starts, where you have to make crucial decisions depending on your starting hand, position and bets from other players ..
One of the best ways to become a successful Texas Hold’em player is to know which starting hands to play and which to fold. 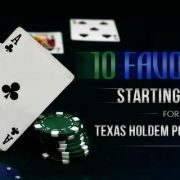 In this blog, we bring ..